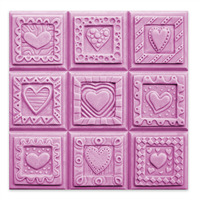 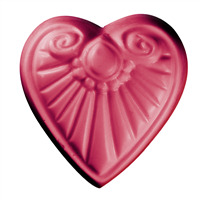 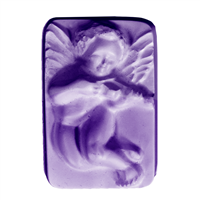 The god of desire, attraction, affection and love is featured in a heart design in the Cupid of Love Soap Mold. 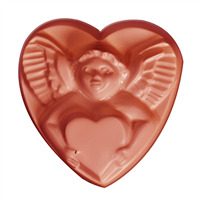 This plastic mold also has Cupid's bow and arrow. 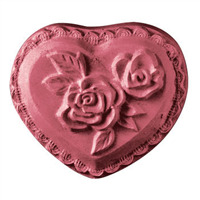 Allegedly, being shot with one of cupid's gold-tipped arrows fills you with uncontrollable desire.